Damage caused by storm Ophelia. Damage caused by Storm Ophelia cost Roscommon County Council more than €30,000. According to the department of local government, €30,488.70 was recouped by the local authority for repair work.On October 16, 2017, ex-Hurricane Ophelia hit the country, causing widespread disruption and damage. Three people also lost their lives during the storm. 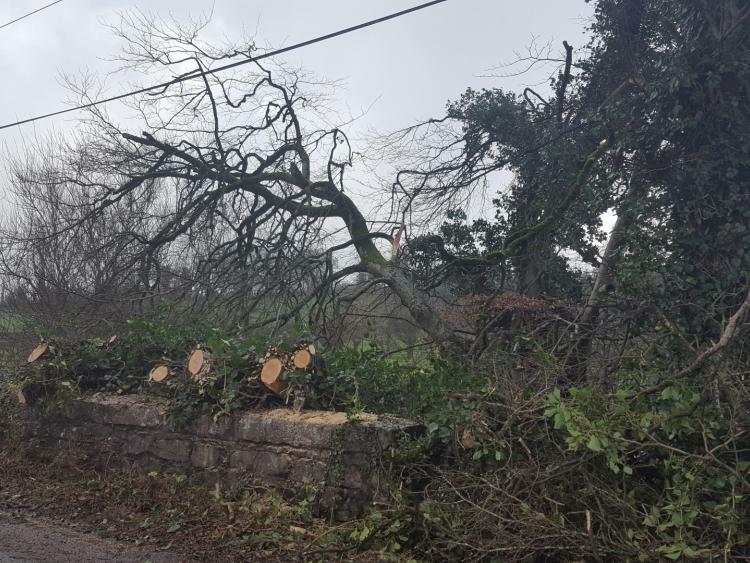 Roscommon County Council responded to approximately 50 incidents of fallen trees and other incidents of damage following Storm Ophelia.